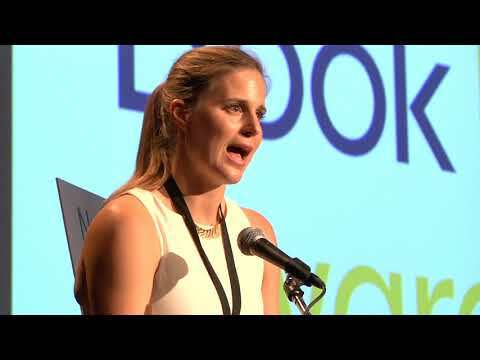 Lauren Groff is the New York Times–bestselling author of three novels, The Monsters of Templeton, Arcadia, and, Fates and Furies, and the celebrated short story collection Delicate Edible Birds. Lauren Groff is the New York Times–bestselling author of three novels, The Monsters of Templeton, Arcadia, and, Fates and Furies, and the celebrated short story collection Delicate Edible Birds. Her work has been featured in The New Yorker, Harper’s, the Atlantic, and several The Best American Short Stories anthologies. She has won the Paul Bowles Prize for Fiction, the PEN/O. Henry Award, and the Pushcart Prize, and has been a Finalist for the National Book Award, the National Book Critics Circle Award, the Orange Award for New Writers, and the Los Angeles Times Book Prize.